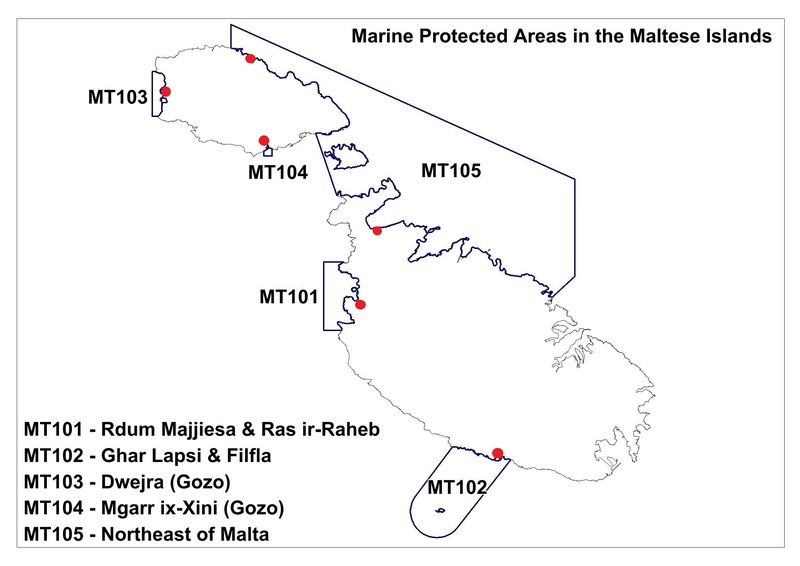 Development of notice-boards for existing marine protected areas as well as the newly designated sites (following action A6) and other project results. 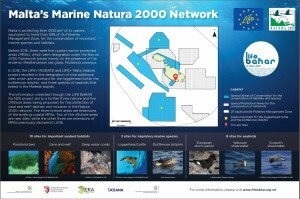 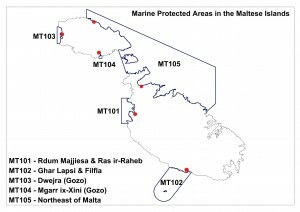 In 2015, 6 notice-boards were set up alongside Malta’s 5 Natura 2000 sites. In June 2018, the noticeboards were updated with information on Malta’s marine protected areas, including the sites designated as a result of three LIFE projects: LIFE+ Malta Seabirds, LIFE+Migrate and LIFE BaĦAR for N2K.